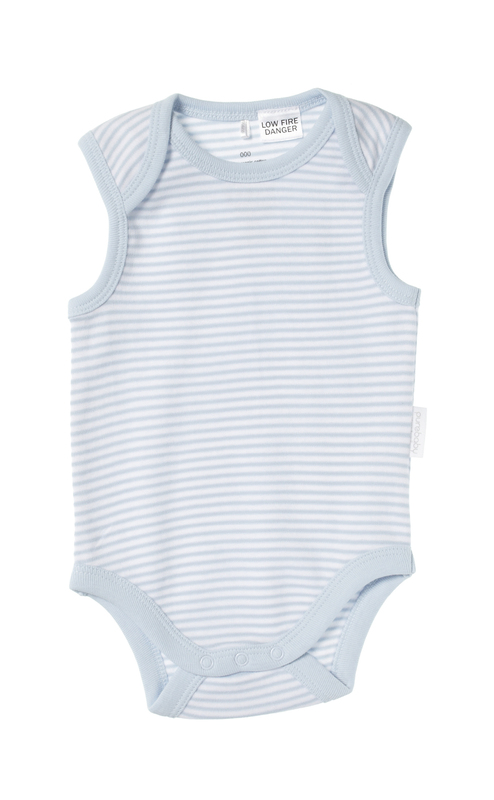 The sleeveless bodysuit in the features a soft ribbed envelope neckline and snap buttons at the nappy for easy dressing. 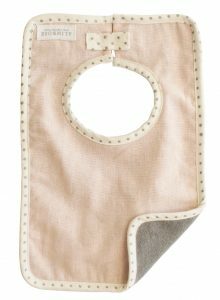 The all in one style ensures the stomach and back stay covered. 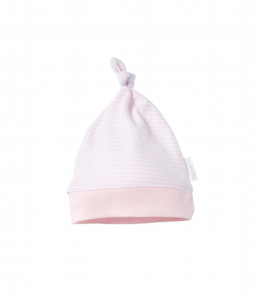 A necessary year-round style for all newborns to wear as an individual piece or layered under cardigans and pants.